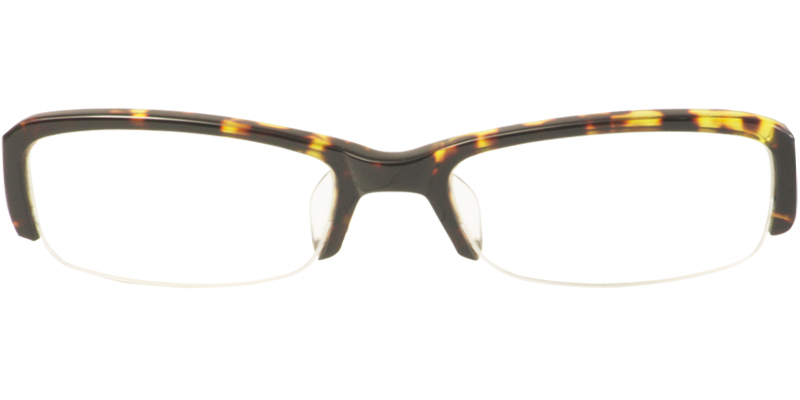 These fabulous semi-rimless acetate eyeglasses will surely be pursued and admired in the next season. 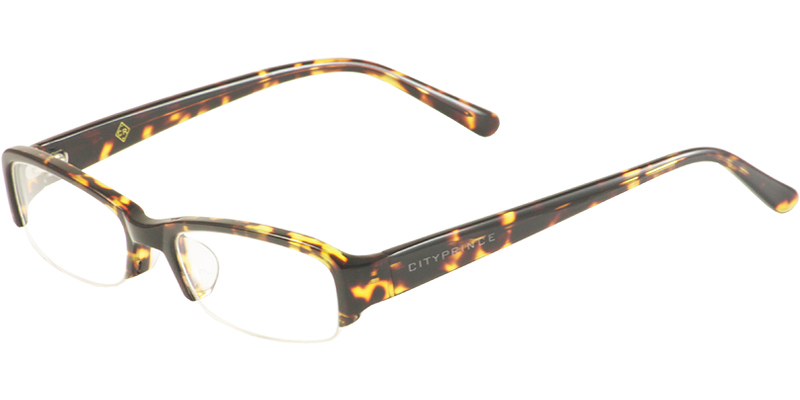 Flawlessly made from top qualified acetate provides super comfort to wear, never irritate your skin. They look brilliant and artsy. Metal stem based temples allow extreme durability. Modified rectangular lenses with small size are perfectly compatible with single vision correction needs. Frames in black and tortoise are available.